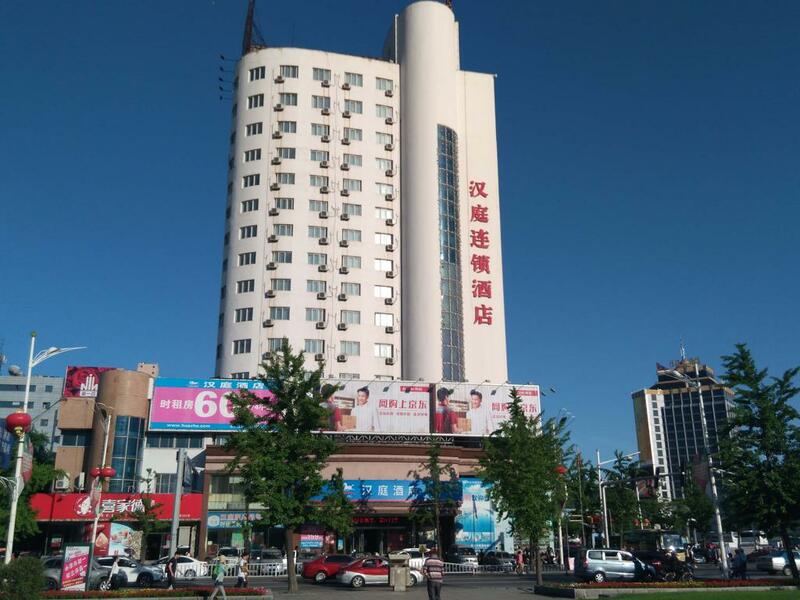 Hotel is located at the Jinshan Street of Dandong city with prosperous business circle around and convenient transportation. It's only 50 meters from Dandong Railway Station, takes about just 2 mins. From Dandong Coach Station, just walk left to hotel.